LOCATION LOCATION LOCATION. And financing available OAC. Close to riverside, Avondale murray hill without the huge prices! 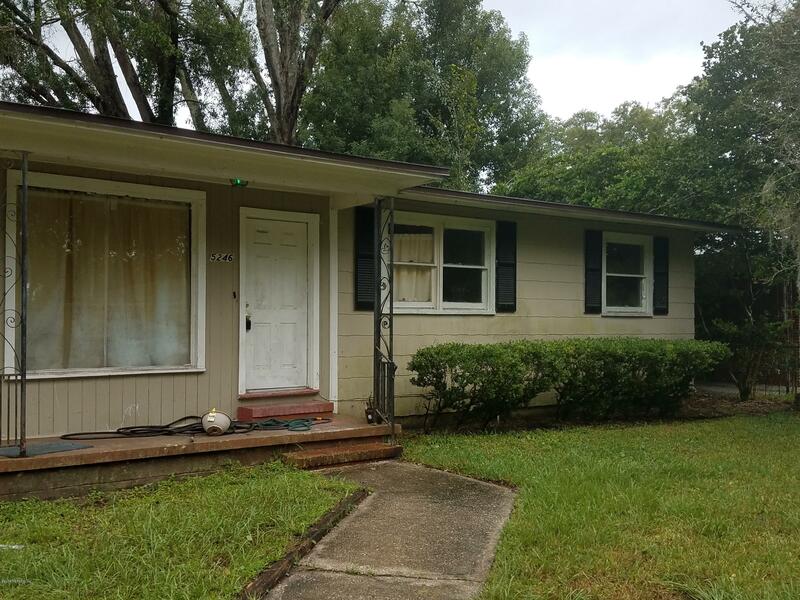 Close to downtown, shopping, I-95, 295. 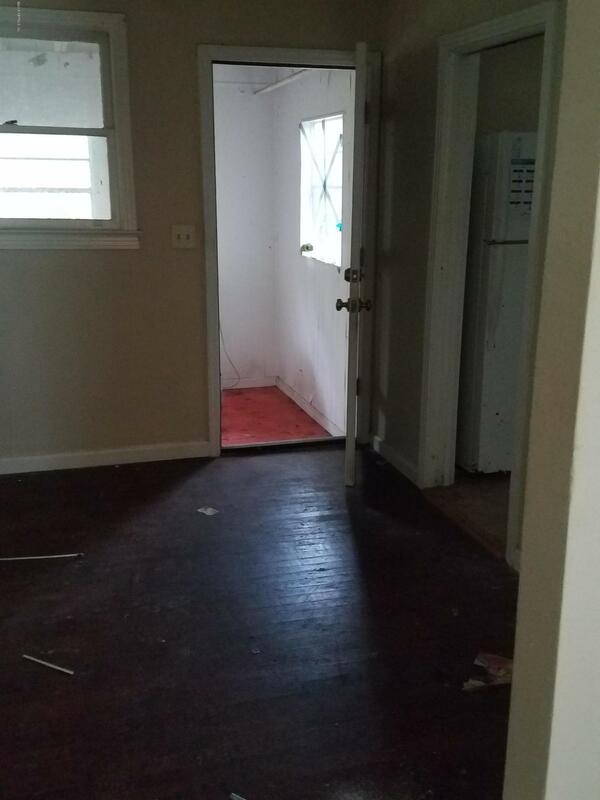 3 bed 1 bath. 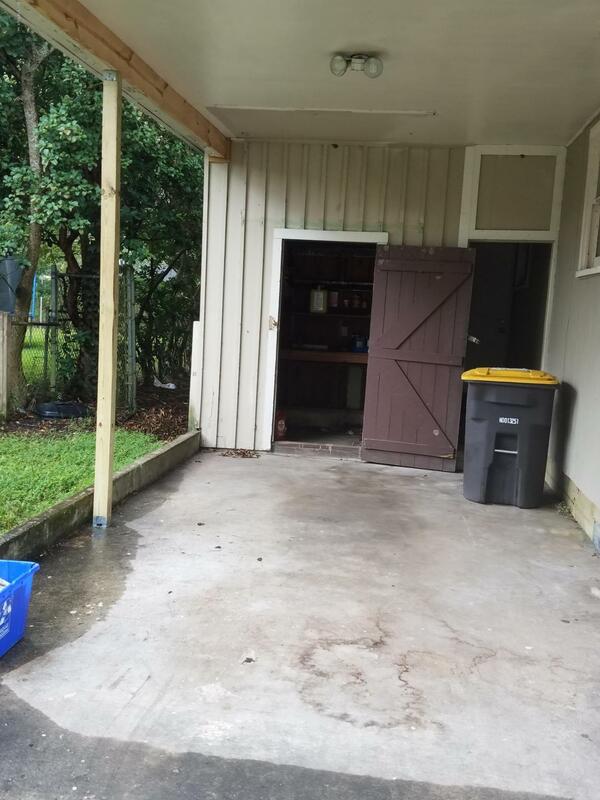 Large front and back yard and a carport and storage shed. Brand new roof just completed in 2018. Needs some TLC to make it your own. A great starter home for a family or could be a great rental with positive cash flow in your portfolio! 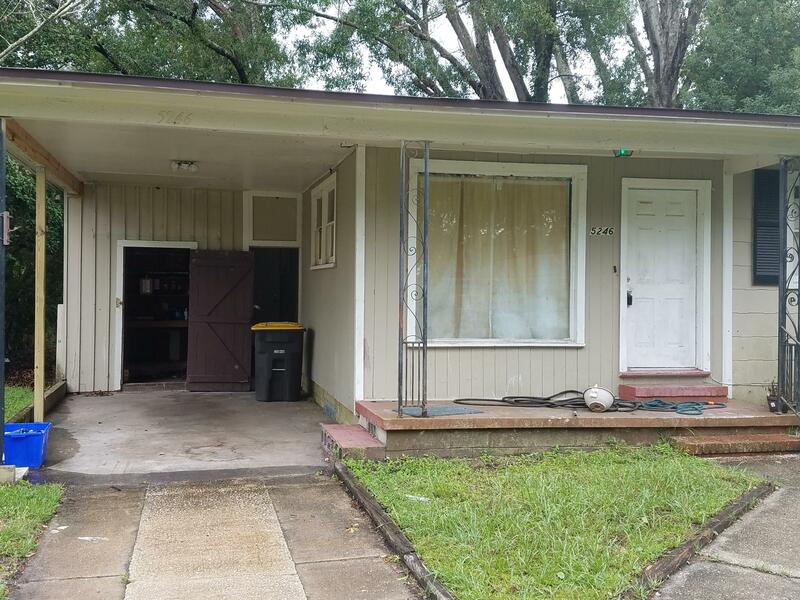 5246 Poppy Dr is a 1,496 (*estimated) square foot home with 3 bedrooms and 1 bathrooms located in Jacksonville FL, DUVAL County. 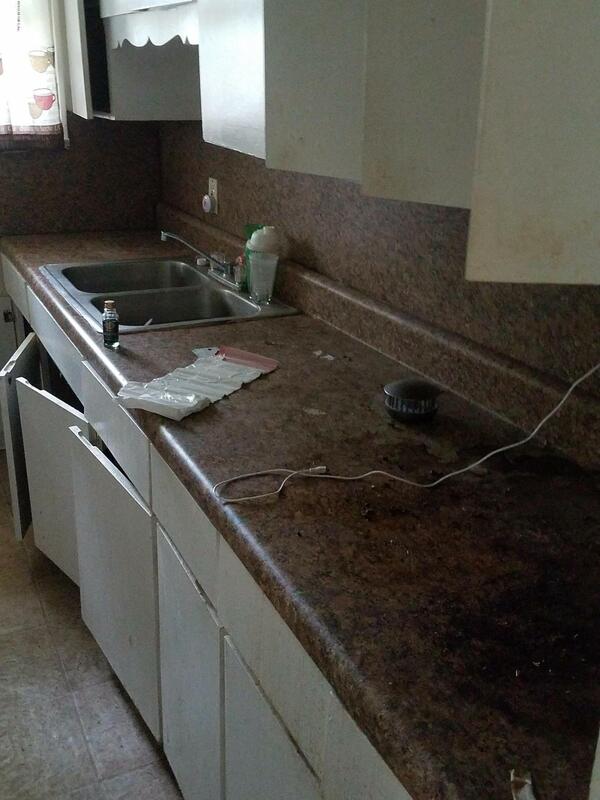 This property is listed for sale at $99,900 and is currently active and accepting offers.